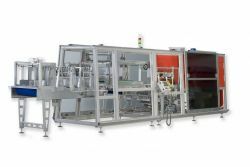 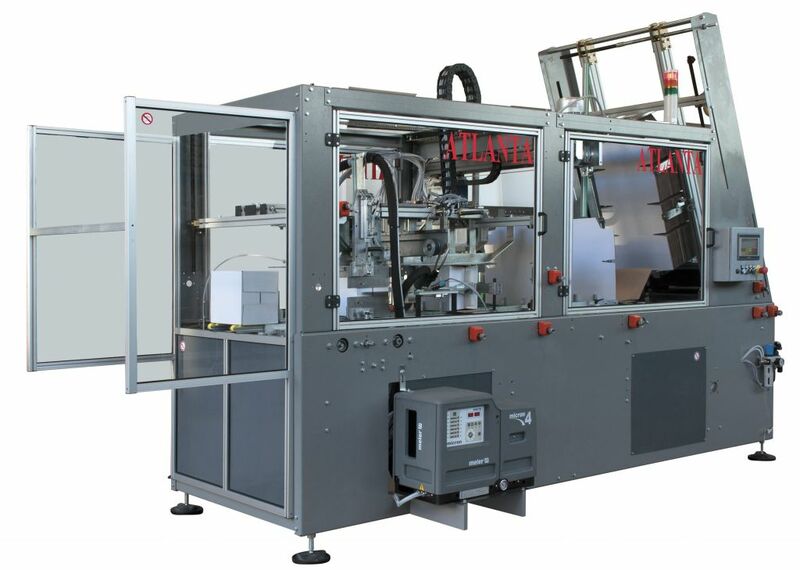 Based in Bedfordshire the team is responsible for the UK technical sales and after sales service for the entire range of packaging machinery manufactured by the member companies of the Atlanta Group. 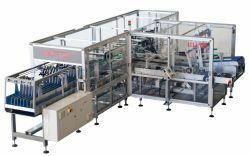 In addition, other products produced by companies outside the Group which complement the activities of the company and its product range. 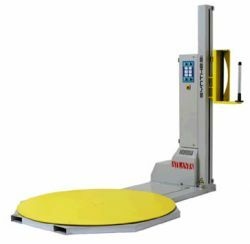 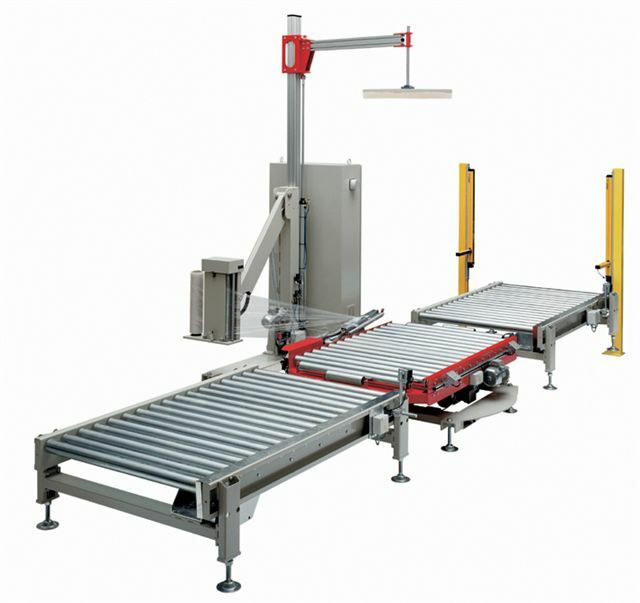 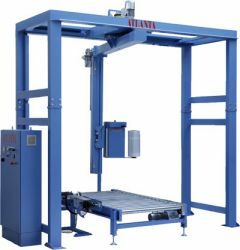 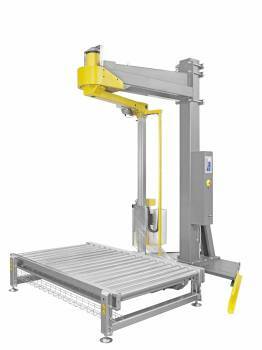 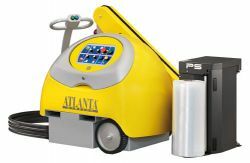 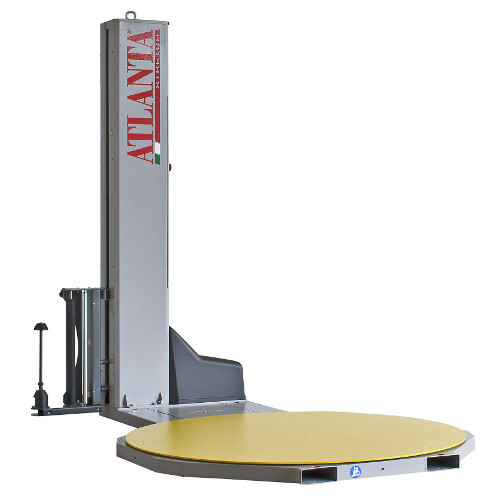 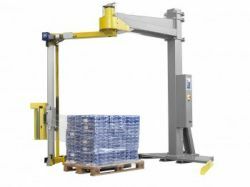 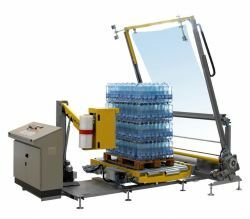 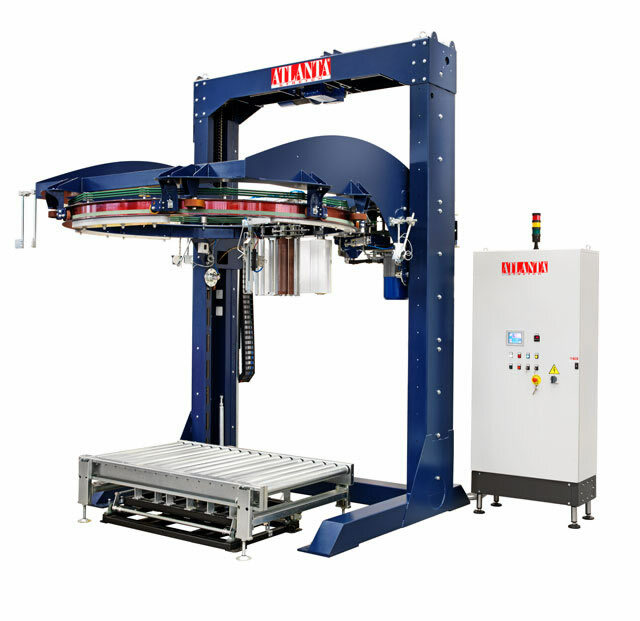 Our machines are manufactured by Atlanta Stretch, a company already known as one of the most innovative and leading European manufacturers of pallet wrapping systems. 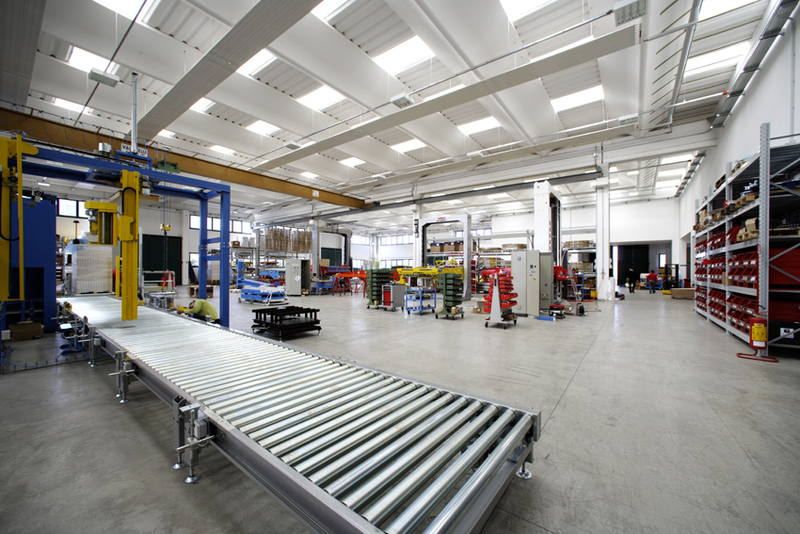 Established in 2004, over 20,000 models are already operating inthe world marketplace, all backed and supported by local service and support teams. 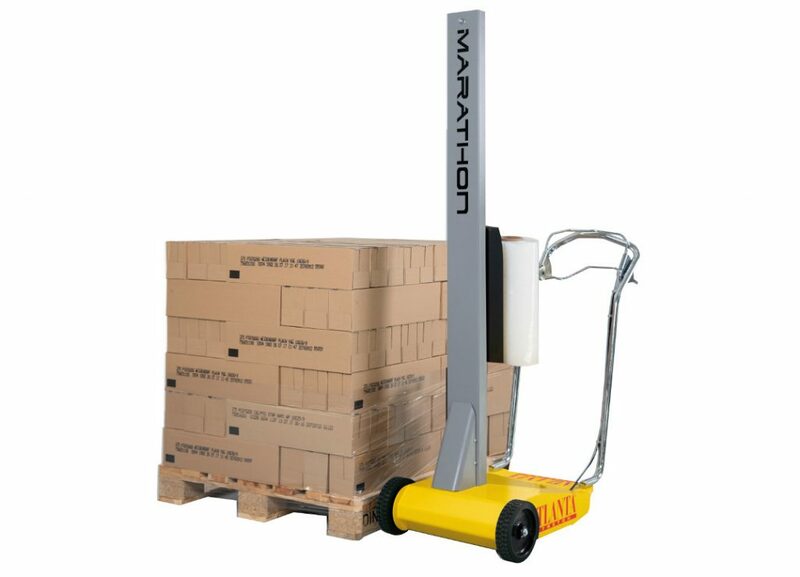 Pallet stretch wrapping, stretch wrappers, shrink wrapping, stretch wrapping, shrink wrappers and palletisers.